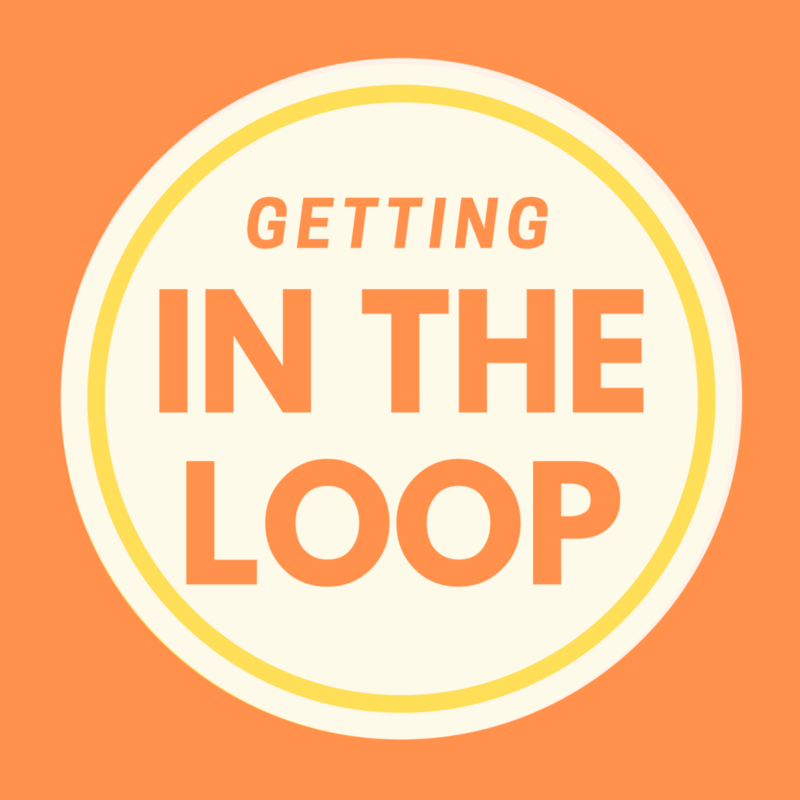 In this episode we focus on how policies can help support product repair and reuse, two key parts of the circular economy. Guest Leonidas Milios shares the economic and environmental incentives to design products and materials to last longer and explains how some countries are already paving the way with warranty mandates, spare part policies, durability guidelines, and more. Leonidas Milios is a researcher at the International Institute for Industrial Environmental Economics at Lund University in Sweden focusing on the management and policy aspects of resources. His research is part of the Mistra REES programme, which consists of three leading Swedish universities and a wide range of industry, governance and civil society partners. 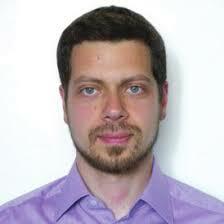 Leonidas previously worked as a consultant for the European Commission and the European Environment Agency.